Our expert consultant, Prof. Em. 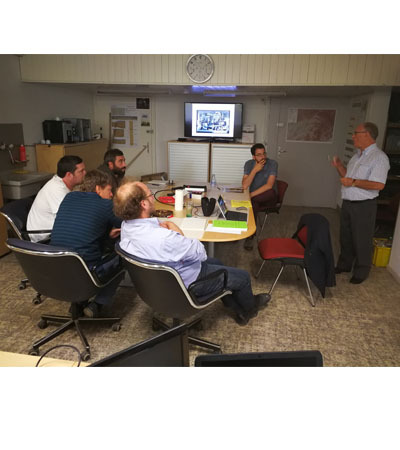 Emile Klingelé, detailed all specifics of aeromagnetic, aerogravity and aero gamma-spectrometry to our whole team. Such training are key parts of our team’s expertise.